Are 650b Wheels the Future of Roadbiking? 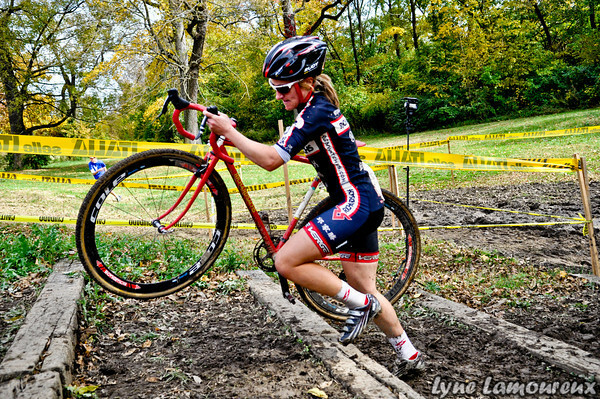 As you have noticed through 2016 and 2017, fat tires on small wheels are among the most popular trends hitting the cycling scene. 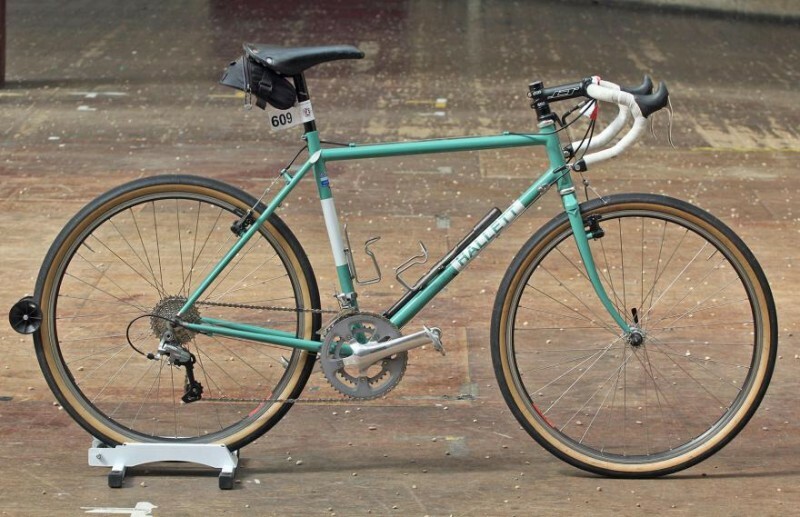 The 650b wheel size, which was once the default choice for French touring and randonneur cyclists, almost went out of style in the 1990s — but unpredictably, these tires have not just made a huge comeback in the 20 years since, but are now in the Top 5 most important trends in biking. Back from near-extinction, the 650b wheel size has pretty much replaced 26 inch wheels. The 650b is also referred to as the 27.5 in, and this wheel size is now found on cycles from entry-level hardtails to downhill bikes to mountain, gravel, and CX bikes. However, this wheel isn’t just on mountain bikes anymore — independent small framebuilders such as Hallett Handbuilt Cycles to more mainstream brands such as Cannondale, are using these wheels. In fact, the new Cannondale Slate is being released in the Summer of 2017 and is said to be a ground-breaking bike. The 650b wheel size consists of a 584mm rim (700c is 622mm for reference) and a tire width between 30mm to 50mm. 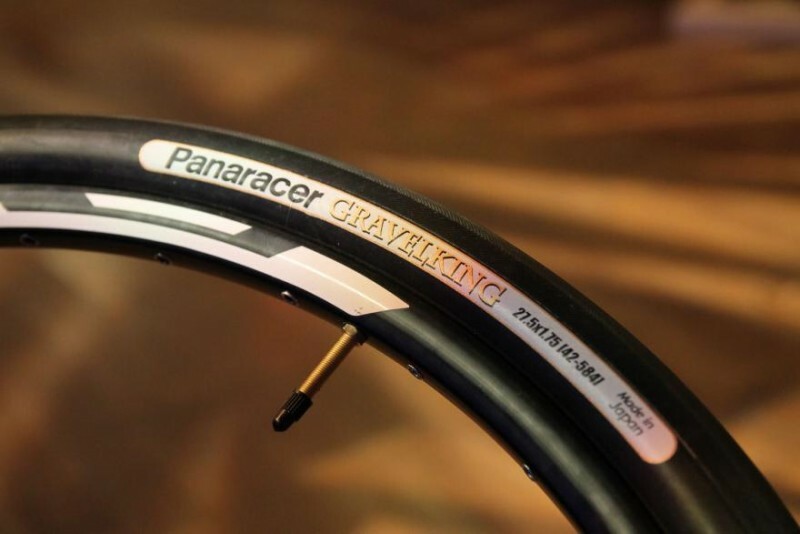 The outside diameter is around the same as a regular 700c rim and 22mm tire, so the rolling speed and the handling will be similar to that of a regular road bike. This makes adapting to the 650b easy. Why are 650b Becoming THE Tire? Cyclists have been favoring comfort and all-terrain over speed and aerodynamics as of late. While aerodynamics have become better than ever before, the cycling world has more niches that have become insanely popular. 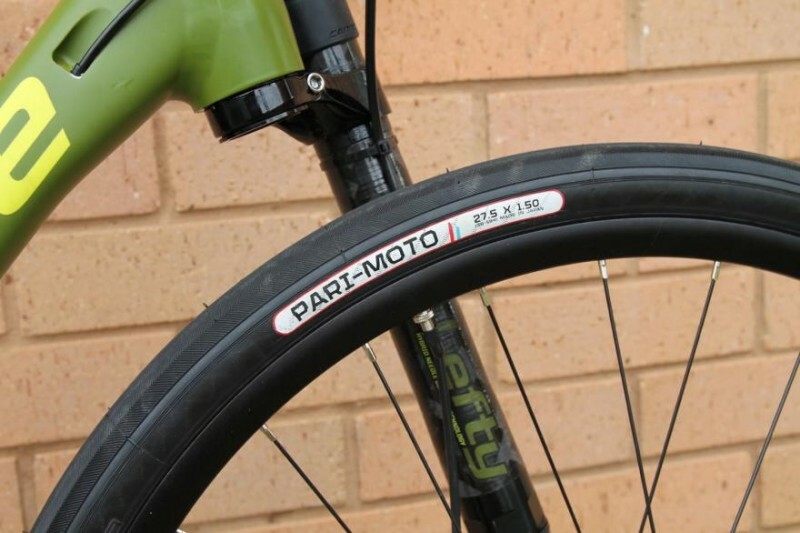 Some of the benefits of a new wheel size beyond the 23 and 25mm tires includes the change in bikers’ usage as well as their riding and terrain preferences. The new wheels offer additional cushioning due to the larger volume of air within, which will give riders a smoother ride, and larger contact patch which will boost traction. This is ideal for mixed-terrain bikes and use on slippery roads or gravel/rough terrain. 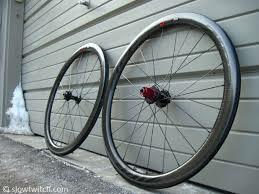 The move to wider tires on sports and endurance bikes has been occurring for a few years and has culminated into them being incredibly popular now. With well-known and loved bikes like the Giant Defy and Cannondale Synapse catering to 28mm tires, it’s hard to experience wider tires and then go back to thinner ones. Cyclists fell in love with the extra comfort, ability to take on a variety of terrains, and superior traction you get with fat tires. This love even extends to professional road race cyclists — one would not expect them to love anything but 23s for aerodynamics, but this did not prove to be the case. Once married to skinny 22mm and 23mm tires, pros are regularly switching to 25mm and 26mm tires as a standard, even in road races. It can be argued quite reasonably that cyclists are seeking comfort, especially with road conditions deteriorating because of lack of maintenance. Regardless, manufacturers have been pushed into developing bikes with clearance that can support tires from the 20s to 30s as a standard. The adoption of wider tires came and made its presence pretty quickly overall. 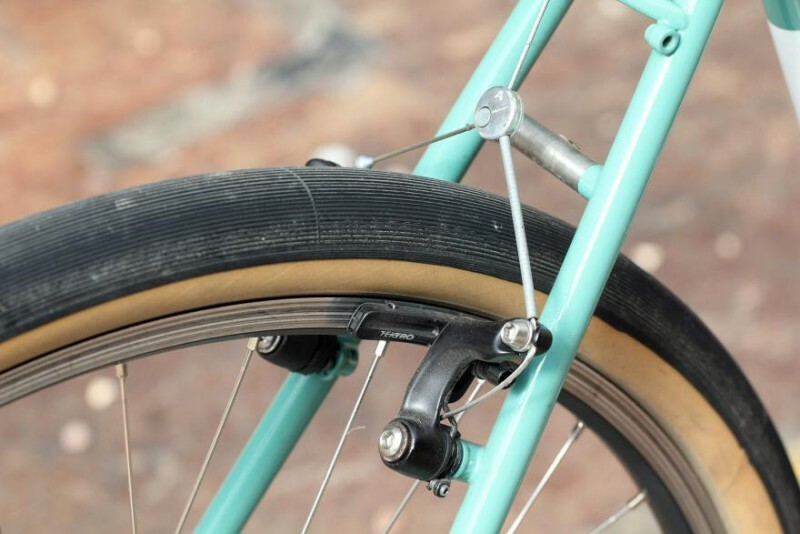 Many riders are loving the benefits of wide tires but many are seeking bikes that are capable of accepting even wider tires — to many, 28mm just won’t cut it. 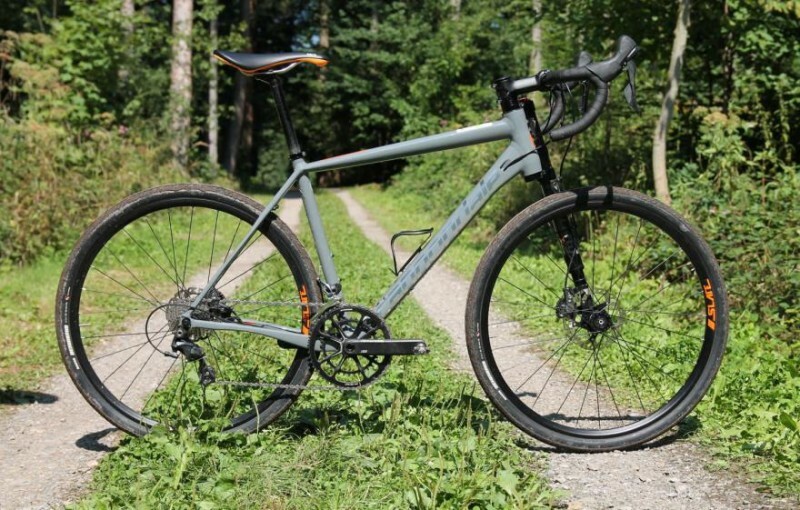 The latest gravel, adventure, and CX bikes have massively increased their clearances in the frames to support some massive tire widths — between 30mm and up to 50mm — and this has become a niche component adoption that is spreading to nearly all areas of biking. One significant benefit of 650b is geometry. A 42mm tire on a 650b rim offers about the same diameter as a 23mm tire on a 700c wheel — so you can fit much wider tires onto the bike without needing to make any drastic changes to the geometry of the fork and frame. A larger tire on a 700c rim needs changes to the frame and overall geometry. The chainstays need to be longer, the fork needs to be taller, and the wheelbase as well. 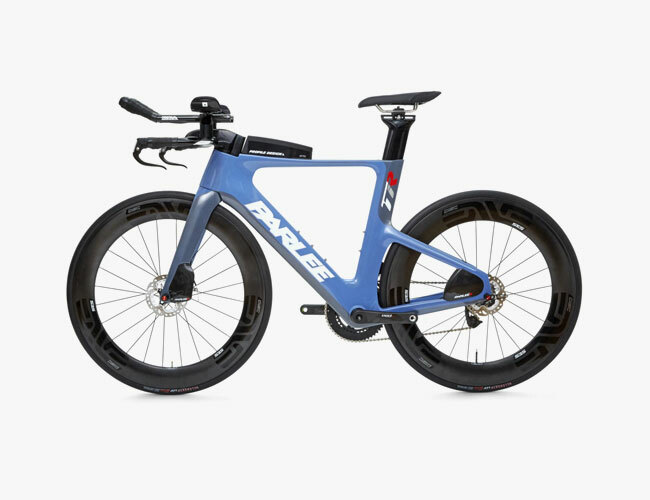 This impacts handling and takes it away from being responsive and agile — that would be against everything road bikes stand for. The time is right for the popularity of wider tires to explode. 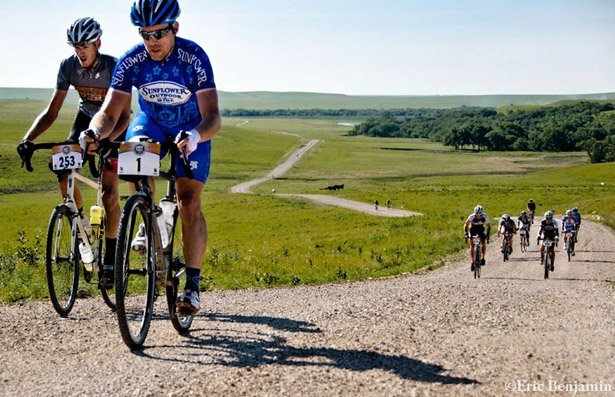 With the surge in popularity of adventure biking such as gravel and mountain/CX bikes, the new option for fat tires is perfect for the surge in cyclists. 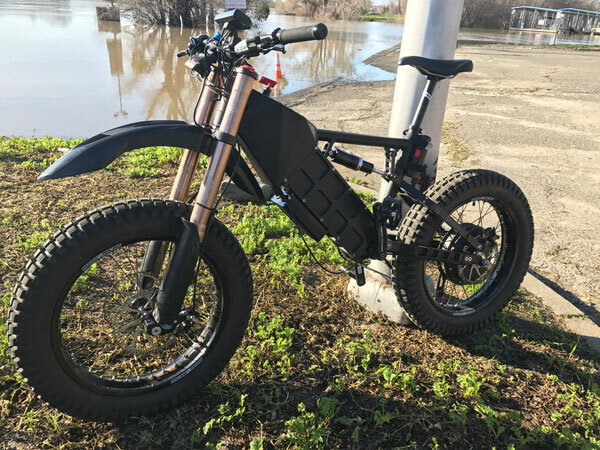 These riders want a versatile bike that is durable, has great traction, can be ridden in a variety of terrains, is comfortable, and extremely cool. With the mountain bike and cyclocross (CX) industry gearing up to developing more 650b bikes, there are now a lot more wheel choices available. There is also an exchange of ideas and engineering occurring, especially within the adventure and gravel bike sector, which owes a lot to the mountain bike world. It was a matter of time, really. We anticipate that other bike companies will trend towards making 650b road bikes — the demand is only growing, so it would be in the best interests of bike makers to supply. Now, there are always some downsides to any trend. In this case, a 42mm tire, for example, is pretty heavy (around 400 grams), which is twice the weight of a narrow road tire and that extra weight outside of the wheel could have an impact on speed and acceleration. However, these concerns can be outweighed by durability, comfort, robustness, and the rider’s preference for these over being the fastest.